Indegy and Carahsoft have partnered to offer a suite of cybersecurity products across the government via NASA's Solutions for Enterprise-Wide Procurement V contract. 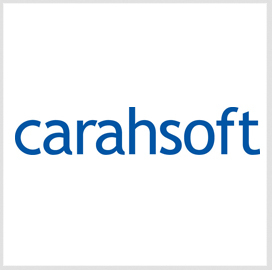 Carahsoft will serve as the public sector distributor and master aggregator of the Industrial Cyber Security Suite designed to help information and operation technology professionals to detect and manage incidents, Indegy said Tuesday. The platform works to help users gain insight into security events within a device or a network when integrated with other IT security systems. Ebben Yazel, technology alliances manager at Carahsoft, said the monitoring approach Indegy uses on industrial internet-of-things systems can offer situational awareness for government clients.